System Image backup is a type of backup that does not gives you control over what you backup and what you restore. This does not mean that a System Image backup is not OK. It is, in fact a System Image backup is highly recommended. But the fact that you have no option over what is backup and restore using System Image backup might not sound appealing. If it does not sound appealing to you and you wish for another backup option that allows you the option, then there is. And it is referred to as Windows Backup. 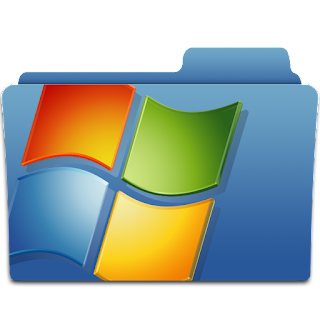 A Windows Backup allows you to backup the content of your computer based on your preference. This means that, whit Windows Backup, you can backup your files and folders individually. Hence when restoring your computer with a Windows Backup file, you are restoring only the files and folders you backup and not all the component of your PC. Windows Backup is a good alternative to using a System Image to backup your computer data. This is because unlike System Image which backup your exact hard drive, Windows Backup let you choose what to backup. So you need not turn to third party software to help you backup your computer/PC data individually, Windows has the capacity to do that.